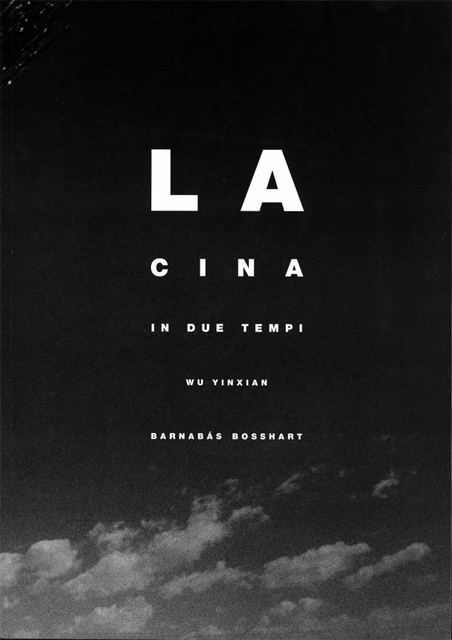 Catalogue / softcover / 104 pages / 59 b&w reproductions / photographs by Wu Yinxian & Barnabás Bosshart. Text in Italian, French, English and German by Barnabás Bosshart. Published by Lars Müller & the Federal Office of Culture,1993, Baden & Berne.